That last week of November still lingers. Tasks piled up and work deadlines gave me stressing thoughts even while having my morning shower – totally toxic week. Sunday comes with our annual Family Day at SMX-Mall of Asia Convention Center, which I was tasked to do the emceeing. That gig becomes a disaster due to some badly prepared program. It was totally energy draining. I badly need a break. This is one of those hell weeks when stress becomes too much, days when I feel like crawling down the floor or just want to melt. Now, more than ever I need to find something to diffuse this stress, to defizzle it. Hence, we decided to try Wensha’s full body massage. It is a good thing Wensha Spa has a branch in Manila that happens to be the first 24 hour Spa in the Cultural Center of the Philippines (CCP) area, just a few minutes ride from SM Mall of Asia. 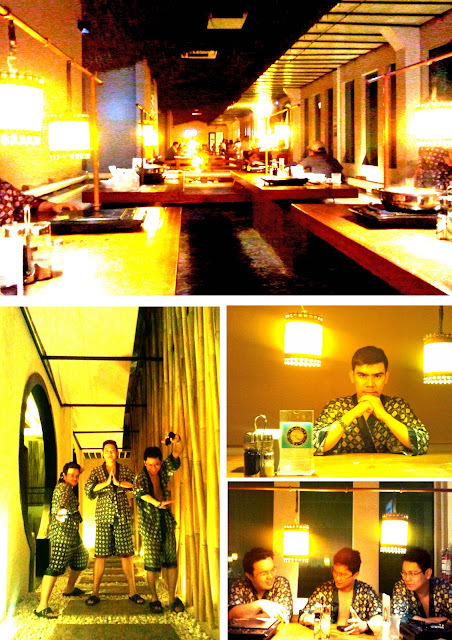 We decided to try the Wensha Body Massage for only 680.00 Pesos with unlimited food and drinks for 6 hours stay, a totally inexpensive way to relax and re-charge. 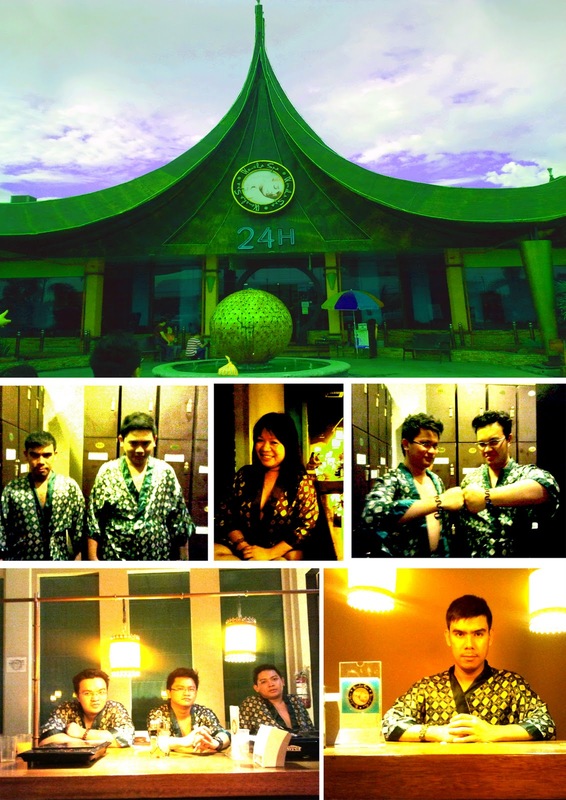 I noticed that Spa establishments are growing like mushrooms in Manila and other major cities nowadays. If the number of spa goers and spa establishment in Manila mirrors the amount of stress that people is experiencing, then I think it is safe to say that this is a stressful city to live in. Spa and body massage has become synonymous with peace and serenity, which many believed to be a luxury in this stress-driven world. With the pressure of deadlines and the strain of dealing with irresponsible managers and co-employees, there is no denying that being stress-free is a state of mind that we have to master. But I must say that body massages and a few hour of relaxation and of emptying the mind is a must to keep me sane. A nice Thai temple-like entrance to the facilities welcomes us so we immediately took pictures before checking in. After the quick camwhoring, we excitedly checked out the packages and promos posted at the lobby. We choose the Wensha Full Body Massage with six hours stay. 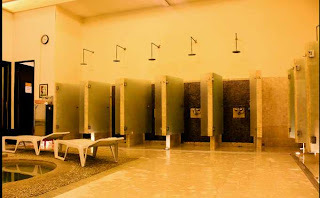 You have to remove and check-in your footwear and use rubber slippers before entering the locker room that connects the wet area and the dining. A cool bracelet with a locker number was distributed to us after we paid then we proceed to the locker room to deposit our clothes and other stuff. The lockers have a sensor type locking mechanism, which are being unlocked by the magnetic part of the bracelet that is pretty convenient and secure. After sauna, we tried the Jacuzzi. You can only use a towel while in the wet room and you have to be totally naked if you want to use the public Jacuzzi. The wide hot and cold Jacuzzi is at the center with lots of naked people, mostly working men relaxing after a tiring day together with lots of foreigners. At first, I was hesitant to use the Jacuzzi because it was my first time there, and getting naked while swimming with other people and friends seems unusual for me. Our culture mold us to be modest, however, everybody is doing it, and I think it would be immodest if you use the Jacuzzi with your towel. Besides, the crowd all seemed oblivious to the rest of the people in the room so I tried it and it was really relaxing. We can’t help but wonder and imagine what it would be like in the girl’s wet room. 2. 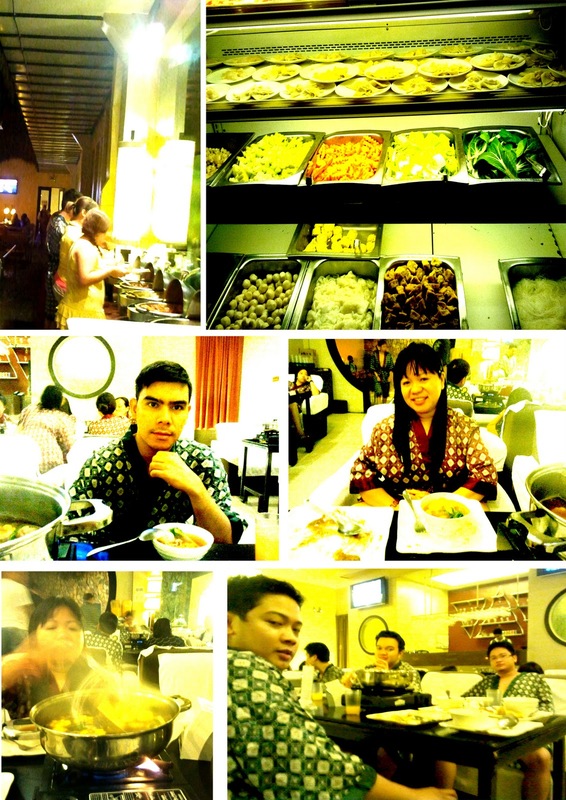 Eat-All-You-Can buffet and drinks: Wensha is not your traditional massage and spa center. What makes it unique is that all massage treatments are inclusive of unlimited buffet and juice drinks and the accommodation would be that you can chose to stay for as long as 12 hours. So you can lazily eat and stay at the cozy dining area while cooking shabu-shabu style. This dining place also has TV screens projected on corner walls where you can watch news or other programs together with other guests. Like most eat-all-you-can resto, you have to pay a certain amount if you have left-overs. So don’t take more than you can eat. 3. Professional body massage and a nice sleep: I learned that their therapists came from their own Wensha training institute to maintain their standard massage. They have what they called the wensha style body massage, which is a combination of Shiatsu and Swedish. Choosing to sleep after the massage would be ok and no one would wake you up if they are not fully booked, or until your time ends. 4. Convenient Body Massage rooms: They have private rooms that can accommodate two or four people. On our way to the massage area, we were greeted by a brightly-lit hallway with bamboo trees and white pebbles along the path. Massage rooms also has controlled lights. The massage beds are comfortable and nice to sleep at, which also gives me a more relaxing feel while being massaged. The whole place has Zen like ambiance, soft lighting and circular doors. My first luxury spa experience was when I won the 5K worth of gift certificates at The Spa Wellness in Trinoma for the Nuffnang-Enervon Hapontukin blog contest. It was an amazing treat but after our Wensha gig, I can’t help but compare the services of the two establishments. I can say that Wensha is more affordable with equal services and better facilities. 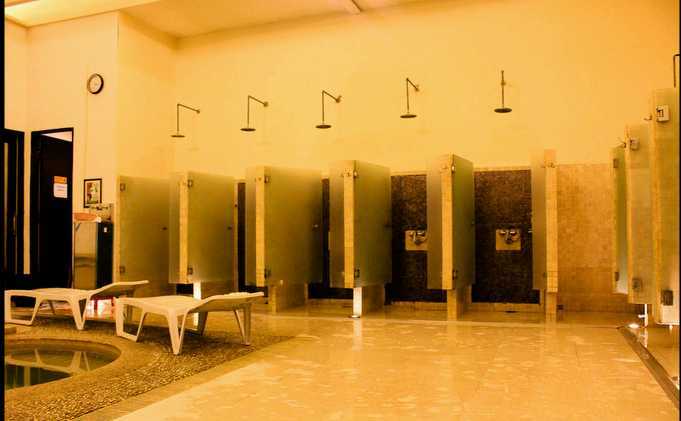 But Wensha is crowded and more public unlike The Spa, which is exclusive and private, and services are done by appointment only. More than anything, when stressed, I think it is a must to take time for ourselves. I’m sure my undiffused stress will result in friction with others and makes me unproductive at work — as often when I fail to have internal peace and relaxation, I manifest this outwards. I am glad that I had the chance enjoying some relaxation and even more, that I’m able to push myself to be comfortable in yet another new experience to relax. Modesty aside, the Wensha experience certainly made me excited for my next body massage trip. This nostalgic experience at Wensha really gives me a relaxing time without hurting my wallet. It reordered and cleared my thoughts thus bringing back my sanity. Ready for battle for the coming weeks again!!! To my readers: How about you, any thoughts or personal tips on how you diffuse stress? Any spa experience you might want to share? Are you also anxious to be naked in front of total strangers? Location: 1st and 2nd Level Pasda Mansion Bldg. 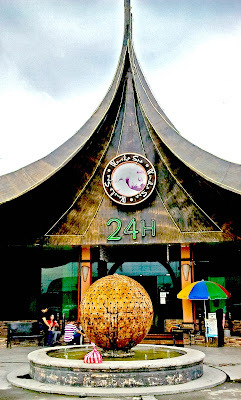 Both branches (Quezon City and Pasay) operates 24 hours.